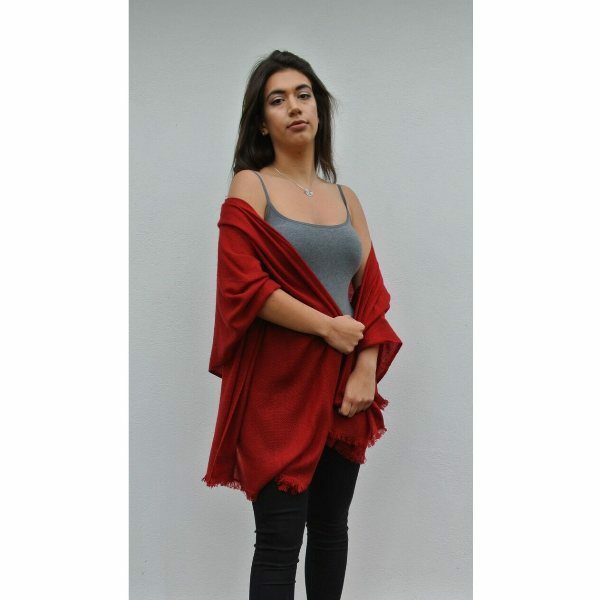 Get the prettiest hand crafted shawl in cherry red NOW! 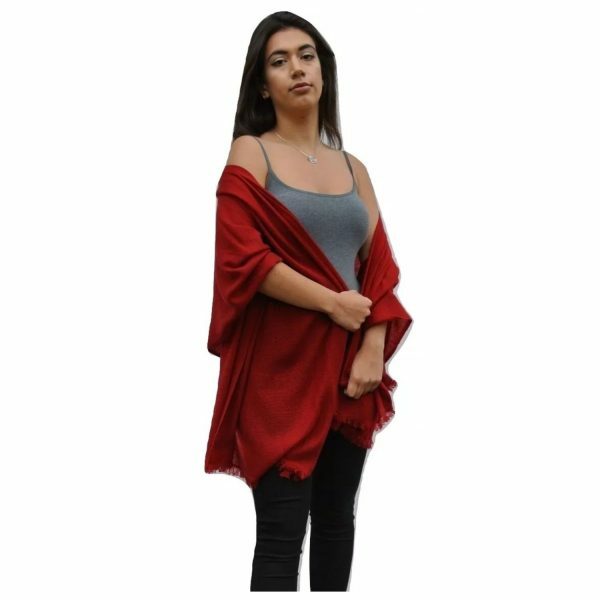 100% Cashmere Ladies Luxury Shawl in Cherry Red Handcrafted in Nepal. Cherry Red is a very popular shade and we have it in all of our cashmere products. 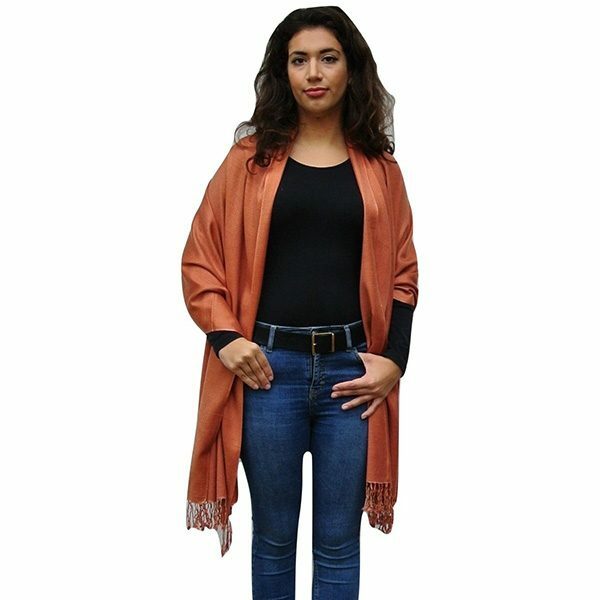 A striking option, this shawl will make a brilliant addition to a stylish woman’s wardrobe. These 100 % pure cashmere shawls are exclusively produced for Karianne’s Secret. They are handcrafted in Nepal using the hair of the mountain goats found in that region. 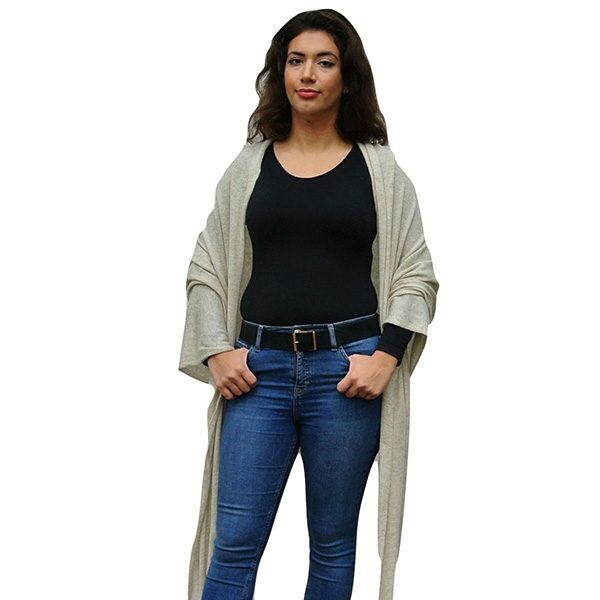 A shawl is the most versatile of all accessories, it can be worn loosely over the shoulders, tied as a shrug of wrapped closely around the neck when the weather is icy. Elegant and comfortable, it will be perfect for day or evening wear for extra warmth. A holiday essential lightweight but very warm to wear, perfect on flights, eating out and for cooler evenings. 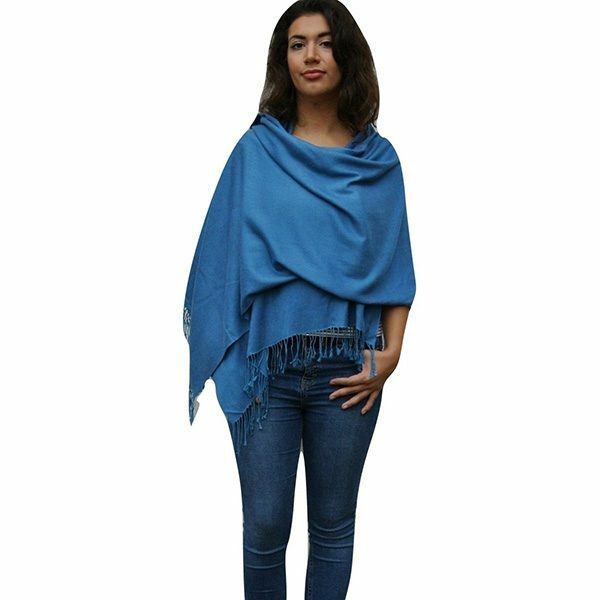 This shawl is a must for any discerning lady’s wardrobe a timeless accessory that’s never out of fashion. Handcrafted by artisans in Kathmandu using traditional methods. Can be worn all year round. Available in 25 colours to suit all tastes and occasions. 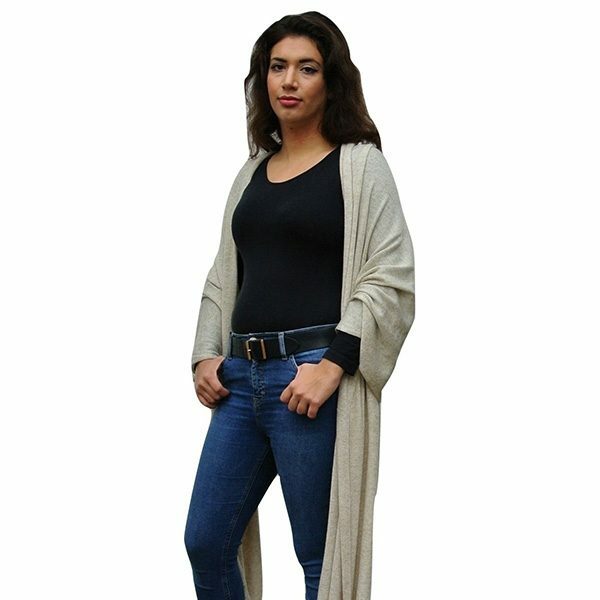 This luxurious 100 % cashmere shawl is so soft on the skin and lightweight for a comfort, unlike standard woollen products it is unlikely to irritate your skin. With proper care, this cashmere shawl will last longer than standard woollen or acrylic shawls. The thin yet super warm fabric will keep you warm through the year. Your cashmere needs to be cared for correctly and we recommend dry cleaning. If you prefer to wash your shawl at home, please do so by hand with a mild detergent in lukewarm water. Do not machine wash or iron. Do not wring because the shawl will lose its original shape. To remove the excess water, lay your shawl on top of a towel and roll into a tube shape. Press down gently to let the towel soak up the excess water from the shawl. Finish drying by laying flat on an even surface, a garment steamer can be used to gently press out any wrinkles. Do not hang out to dry or your shawl will stretch and lose its shape. Ideal for both young and old. 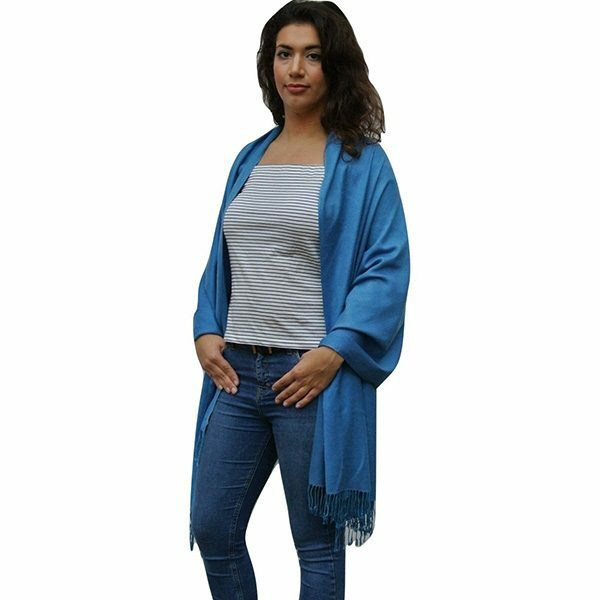 70% Cashmere 30% Silk Ladies Luxury Shawl in Air Force Blue Handcrafted in Nepal. 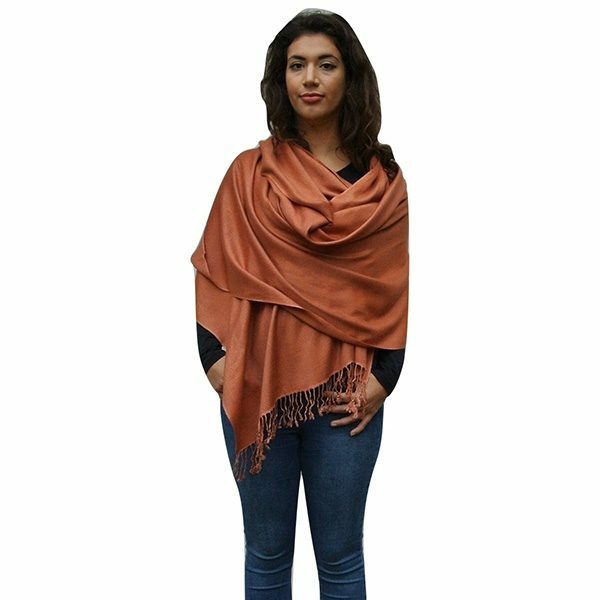 70% Cashmere 30% Silk Ladies Luxury Shawl in Rose Gold Handcrafted in Nepal. 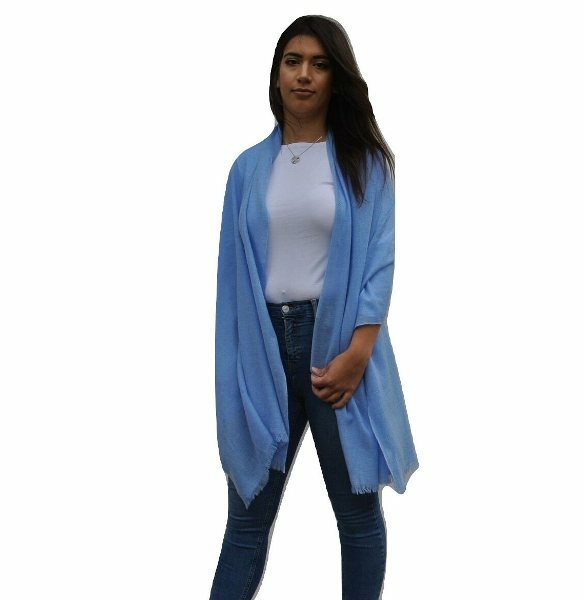 100% Cashmere Ladies Luxury Shawl in Sky Blue Handcrafted in Nepal. 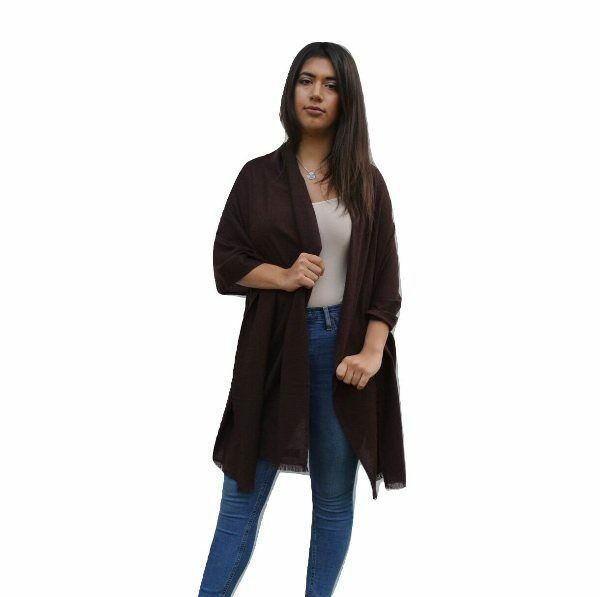 100% Cashmere Ladies Luxury Shawl in Chocolate Brown Handcrafted in Nepal. 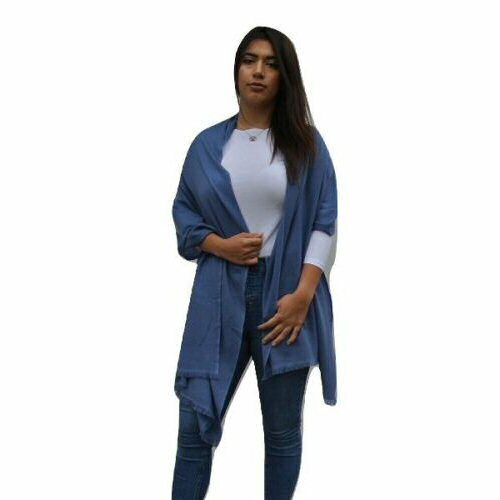 100% Cashmere Ladies Luxury Shawl in Air Force Blue Handcrafted in Nepal. 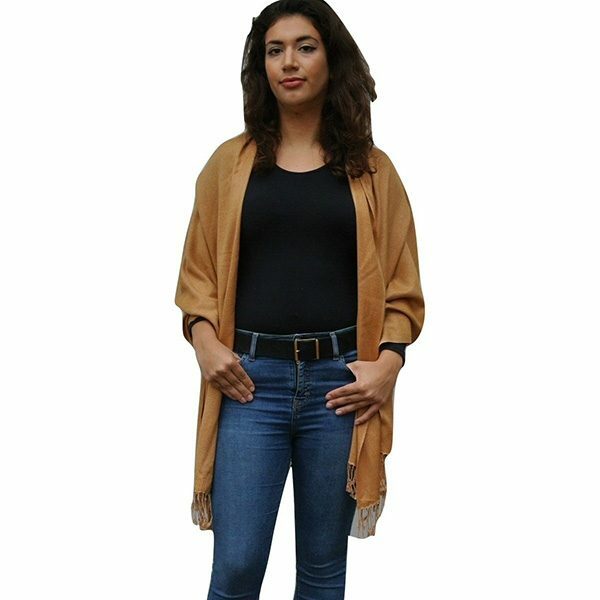 70% Cashmere 30% Silk Ladies Luxury Shawl in Gold Handcrafted in Nepal. 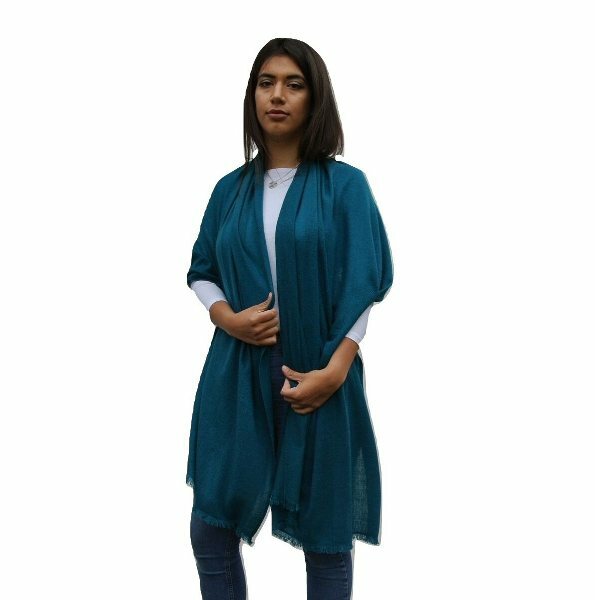 100% Cashmere Ladies Luxury Shawl in Teal Handcrafted in Nepal.